Noemi Gamel first came to my attention as a strong proponent of the We Need Diverse Books campaign. The campaign’s goal is to highlight the need for diversity in children’s books, be that the representation of LGBT characters, people of colour, different genders, cultures, religious minorities, and people with disabilities. Given that our children learn a lot about life through the fiction they consume at a young age (get your kids reading, folks! ), it is crucial that we encourage a world full of tolerance from the earliest ages. 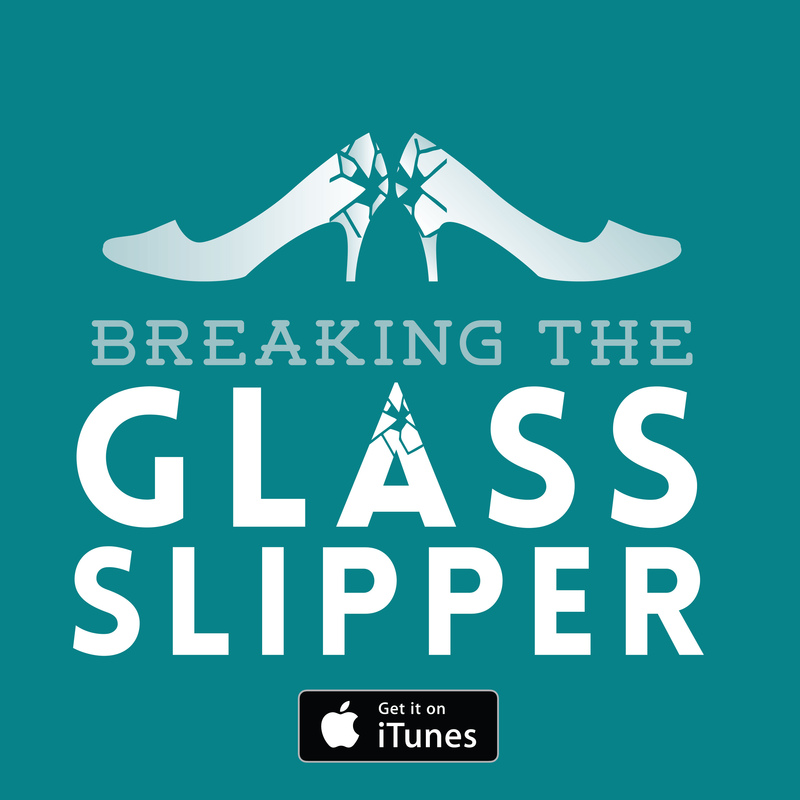 Taking this campaign to heart, Noemi has written a middle grade fantasy novel that attempts to deal with feminism, domestic violence, and cultural identity in a positive way. 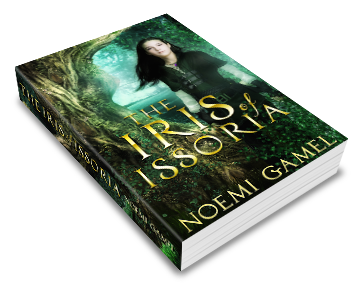 Noemi’s debut novel, The Iris of Issoria, is to be released on October 7th, 2014. 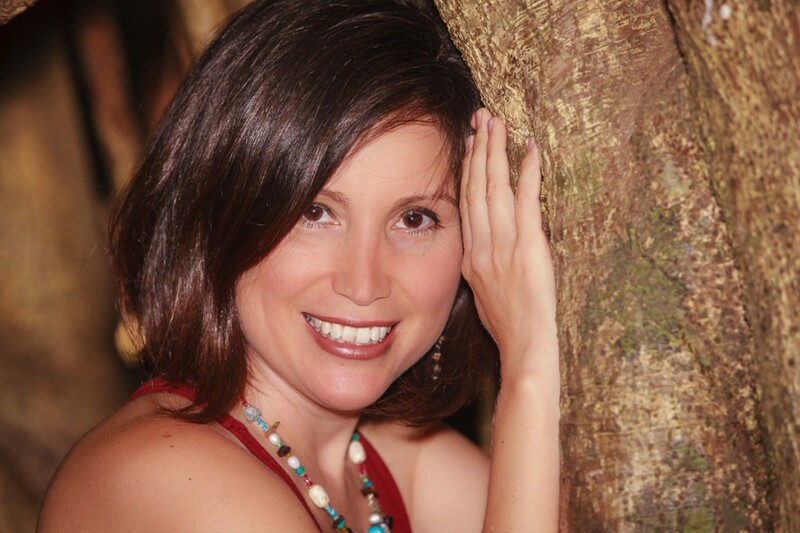 Having attempted the traditional publishing route to no avail, Noemi has been working with an independent editor to bring the book into a high-quality, publishable state. Here at Pop Verse we are always eager to work with independent writers, artists, musicians, etc who work their asses off to get their content out into the world. Self-publishing isn’t a route for anyone. It is very hard work. But when it works, it’s fantastic. I don’t know about you, but I had heard of children’s literature and young adult fiction, but middle grade fiction was a new term for me. 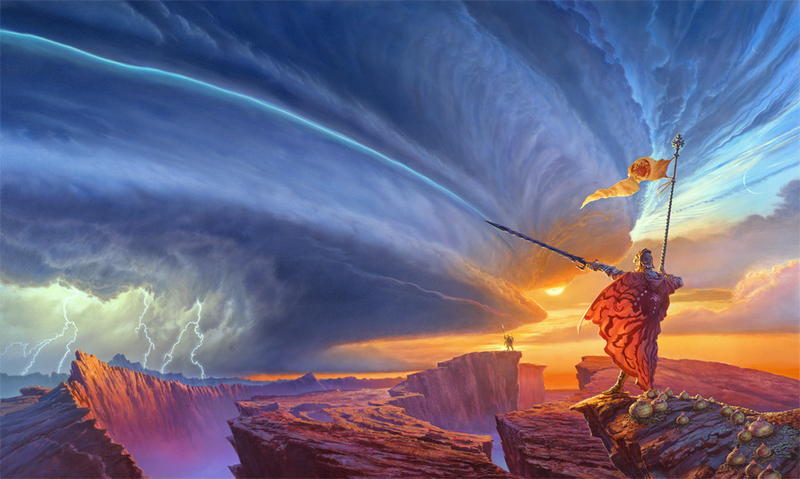 According to SFWA (Science Fiction and Fantasy Writers of America), middle grade fiction caters to readers in the age category of 8-12, tending to feature pre-teen protagonists. Editor Amanda Rutter is quoted arguing that middle grade fiction focuses on characters responding to external events, tending towards adventure-style stories, whereas YA is more introspective, featuring more of the protagonist’s internal thoughts. Most importantly, middle grade fiction (as well as young adult fiction) is a term describing the main target audience: middle grade students. But one important thing to note is that this is not prescriptive. Writing for a target audience of 8-12 year olds does not mean that YA or adult readers can’t enjoy a good story, no matter what age it is aimed at. Unfortunately, there is a lot of snobbery and prejudice in the literary world compared to films. Most Disney and other animated children’s films are aimed at a very young target audience, but no one looks down on adults who appreciate them too. On a reluctant quest to save a strange new world, shocking revelations lead twelve year-old Anika to question all she has known. As Anika’s role changes from bystander to center stage in an epic war, she must ask herself if she is ready to make the ultimate sacrifice. 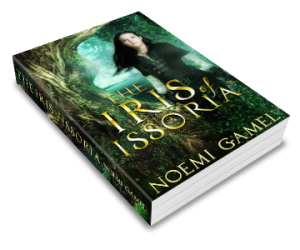 The Iris of Issoria has much of the standard high fantasy tropes we have come to expect, ‘including a Fey warrior, centaur, unicorn, and shape- shifting halfling twins.’ With these typical genre tropes, Gamel adds elements of realism with threats of domestic violence and a tale that does not all work out as you might expect. After her father becomes violent, Anika and her mother flee. To protect her daughter, Anika’s mother sends her into the woods with a mysterious object – an amethyst necklace. The necklace transports Anika into a magical land, NoArah, where she must fulfill her destiny and save the land from a terrible sorceress. Like most writers, Noemi has been at this for some time. One of my biggest issues with people who talk about writing is the assumption that anyone could write a novel, if they could be bothered. Well, those of us who actually persevere with writing know better. Writing takes a lot of hard work and a lot of resilience when the inevitable rejections come. Having failed to hook an agent and publisher the traditional way back in 2008, Noemi put the novel away and moved on with her life. But as writing does, it pulled her back in. This time, she decided to do it herself. Recruiting a professional freelance editor, she worked hard to create a novel of publishable quality. Noemi was raised in south Texas, near the border of Mexico. As a Mexican-American she is conscious of issues of cultural identity, something she brings into her writing. 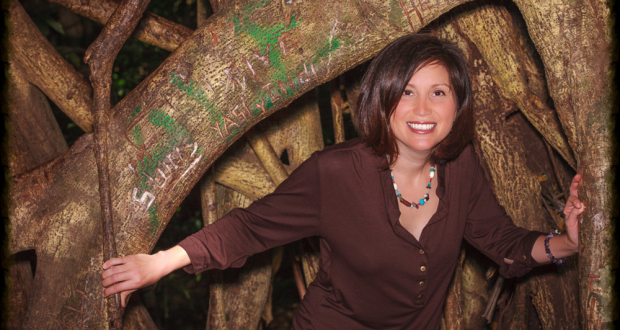 In recent years, Noemi has been traveling the world with her partner and their two children. Her career as a pediatrics physician has also influenced her writing; though she hopes her fiction writing is not as dry as her medical publications! 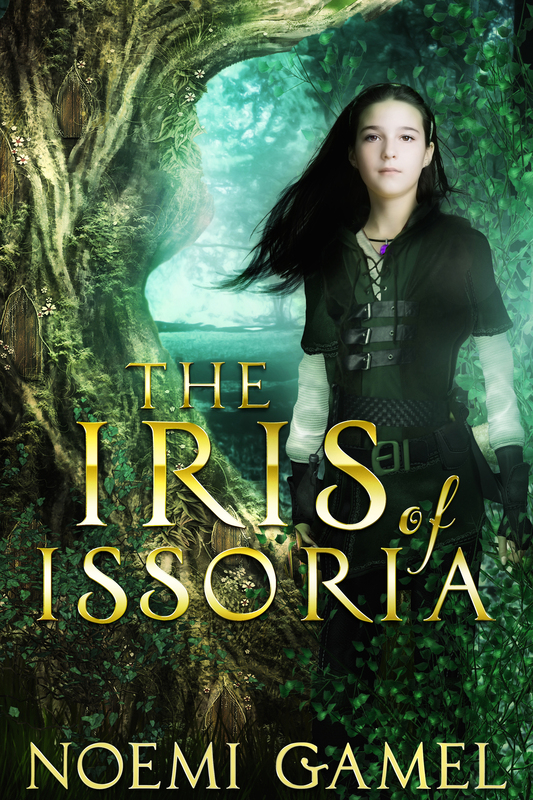 The Iris of Issoria is released on October 7th, 2014. Check Noemi’s website, www.NoemiGamel.com, for up-to-date information on where you can purchase the book. Follow her on twitter at @NoemiGamel.